A.R. 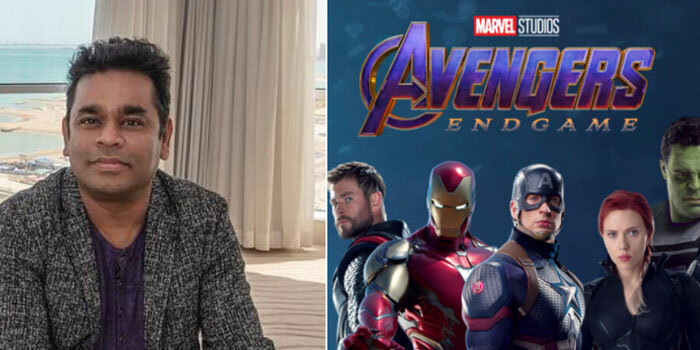 Rahman has created India’s Marvel anthem for the release of “Avengers: Endgame”. Anthem will come out in Hindi, Tamil and Telugu. Marvel India has teamed up with Rahman for the track, which will be released on April 1, according to a statement. In a statement released by the ace music composer, Marvel India has teamed up with him for the track, which will be released on April 1. “Being surrounded by Marvel fans in my own family, there was too much pressure to come with something really satisfying and apt for ‘Avengers: Endgame’. I hope Marvel aficionados and music lovers enjoy the track,” said Rahman.